The other day I was giving Shelby a bath and using a nail brush on her toes (she'd been playing in the mud). She started to use it on the wall of the tub, and I said that wasn't what it was for (they're forever trying to clean everything with any brush ... scouring the sink with their toothbrushes and dusting the furniture with the dust-pan brush). Part of my job as a mom is to teach them silly things like how to clean. That you don't mix ammonia and bleach (even though I don't clean with either of those things, someone has to teach them). That lightly colored and darkly colored clothes might cause a problem in the washer. She had asked one of the infamous "whys" and as I was explaining that part of our job as parents was to teach her ... I just stopped. The most important thing I have to teach her is to know God. That's the very best thing I can do for her. There are so many things we'd like to pass on to our children ... loving our country, loving our state, loving the Texas Aggies ... but in the end if they don't learn about our faith, none of the rest matters. While I am no expert in HOW to go about doing that, there are clues all around us. Sometimes the children themselves give us clues. They ask questions. Tori looks for baby Jesus everywhere. I want to listen and be aware and pounce on those opportunities! We tell about the things God has done for us. We thank Him, openly, together, around the table and at bedtime, for the ways He provided for us that day. 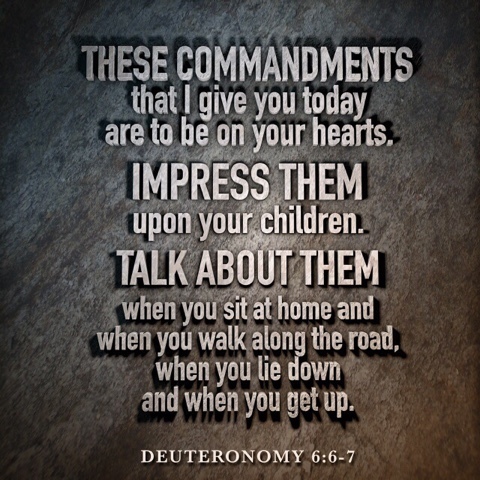 As they get older we will tell them more about the things God did for us even before they were born. 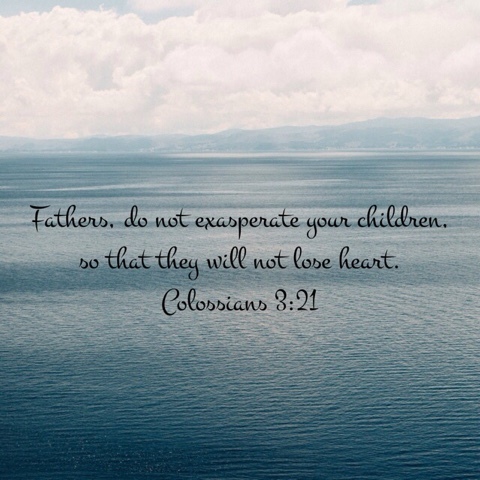 But probably the best things we as parents can do is be an example. 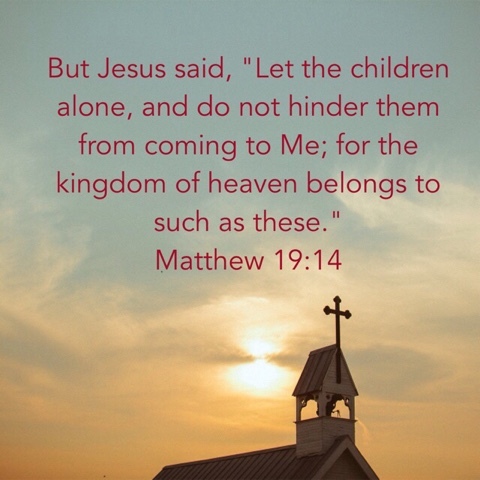 I often hear that given as the best way to be a witness for Christ ... so of course it would stand true for our own children. When I have to ask my kids for forgiveness, I do ... and then I pray for God to forgive me as well. Right in front of them. They'll know momma wasn't perfect. It's ok. I trust God to use my vulnerability to teach them to be vulnerable to Him. 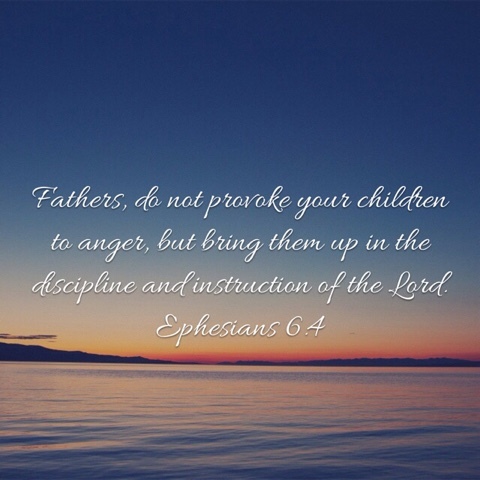 If I live out my life one way, then try to tell them to put their faith in the Father and obey Him, they'll grow to scoff at my so-called faith and throw it out with all my other "old fashioned" ways when they go through the latter stages of becoming their own people. 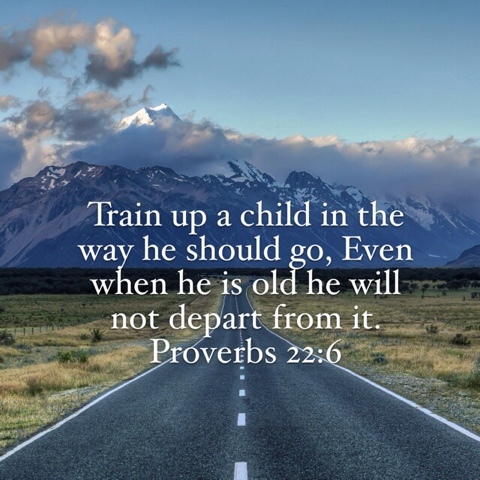 It is never to early to teach and live out our faith, but it is also never too late. I'm praying right now God will show me the ways my life is teaching them something other than what I most want them to learn. 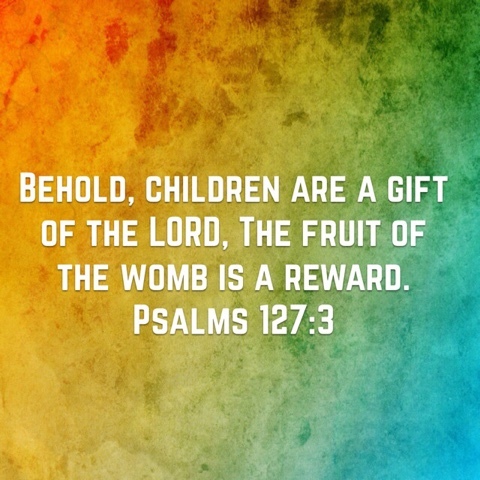 Children are a heritage from the Lord, and like Abraham and Isaac I want to give them back.